Wolverhampton Wanderers Women’s FC chose their high-profile pre-season friendly against Manchester United Under 19s at Bilston Town on Wednesday to announce a sponsorship deal with SSAFA, the Armed Forces charity. Manager Dan McNamara, who serves in the RAF, will be sponsored by the UK’s oldest national tri-service military charity for the forthcoming season. Wolves Women are gearing up for the start of the new season which gets under way on Sunday 19th August away at Steel City Wanderers and this game played an important part in their preparations. Lauren Thompson, SSAFA’s Corporate Partnerships Manager joined McNamara and Club Captain Anna Price on the pitch before the game to announce the partnership. McNamara said: “I am delighted to have teamed up with SSAFA again this year. After speaking with them over the summer about how Wolves Women and SSAFA could work together to raise awareness, I was pleased to see they had also decided to sponsor me on a personal level. 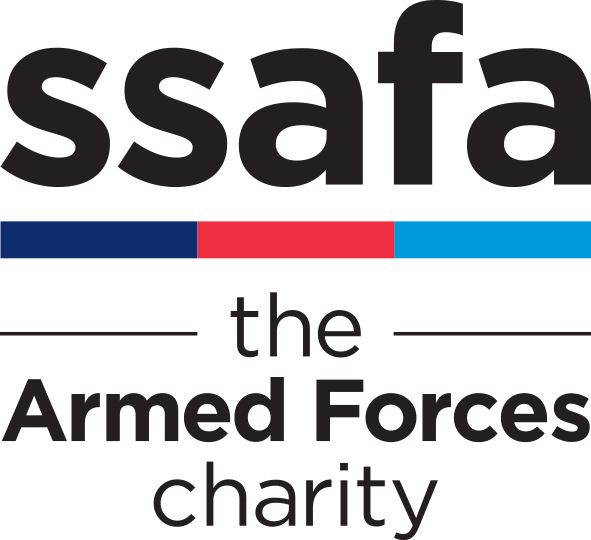 “The connection between myself and SSAFA comes from my primary role within the military. 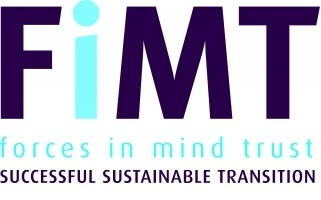 It’s a charity that has helped me and other serving colleagues through various difficulties experienced through military life. 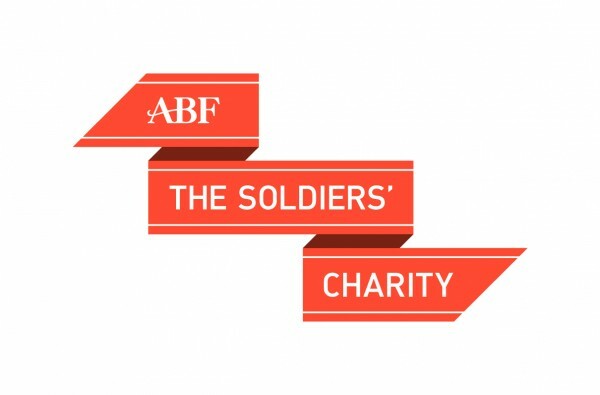 “It not only supports serving personnel, but also veterans and families who are connected to the military, which for me makes it the stand out charity associated with the Armed Forces. “After running the London Marathon in 2014 and raising over £3000, I’m delighted to be back raising awareness and funds alongside Wolves Women FC. I look forward to Lauren and the team getting down to games for various events and I encourage any of our supporters past or present to head over to the SSAFA website and take a look at the great work being done. Wolves Women’s first home game is on Sunday 26th August when they entertain Solihull Moors at Bilston Town FC with a 2pm kick-off. Admission is £2; concessions and Wolves season ticket holders £1. 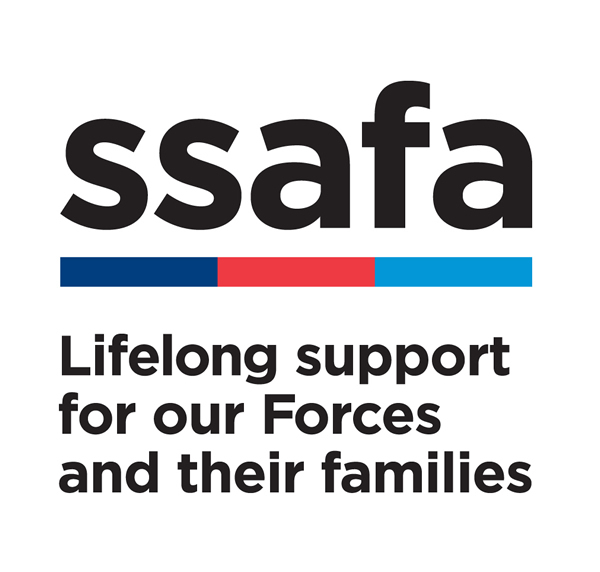 SSAFA, the Armed Forces charity, has been providing lifelong support to our Forces and their families since 1885. Every year our staff and team of volunteers help more than 67,000 people, from Second World War veterans to young men and women who have served in more recent conflicts. For more information visit www.ssafa.org.uk and follow us on Twitter: @SSAFA.